Ribery's lawyer Sophie Bottai expressed surprise at the charge. "The only thing that's new since the last time he was questioned is that the World Cup is over and he played badly," she told reporters, confirming that her client's 22-year-old brother-in-law had also been charged. "There's not a single element of physical proof," she said. "This woman told them she was of age, was all made up, dressed up, appeared very switched on." The players appeared before investigating magistrate Andre Dando after having been detained by vice squad officers and questioned for six hours on a charge of having "solicited an under-age prostitute." 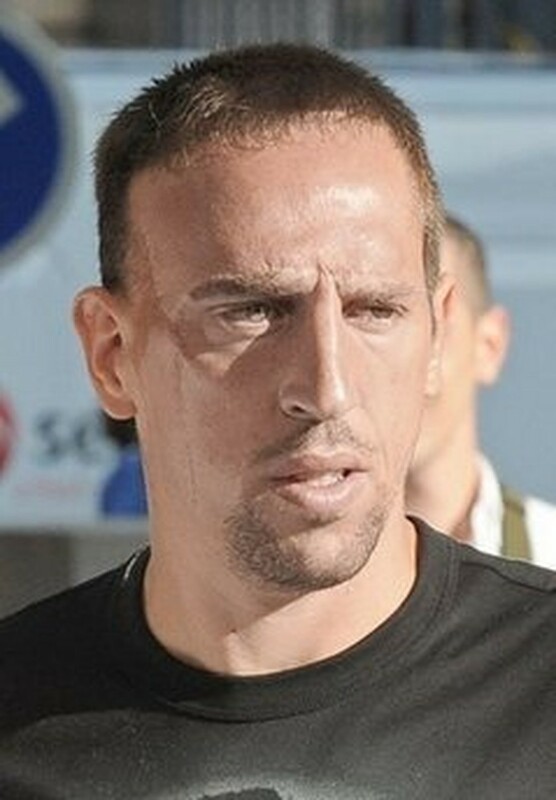 Ribery, 27, was a member of France's ill-fated World Cup squad, which went out in the first round at this month's tournament in South Africa. He did not score and his performance was seen as disappointing. Benzema, 22, was not chosen for this year's French team despite playing in much of the World Cup qualifying campaign. "It is not a good image of a man to give to the youth of France," Amara said in an interview with French news channel iTele. "I am sorry to see a man like Ribery find himself in such a terrible, catastrophic situation." The footballers became caught up in the investigation after detectives probing allegations of a vice ring bugged the Zaman Cafe, an expensive nightspot just off Paris's most glamorous street, the Champs Elysees. Four people -- including the owner of the club, a waiter who worked there and a man suspected of pimping call girls to celebrities and sportsmen -- have been placed under formal judicial investigation and could face trial.